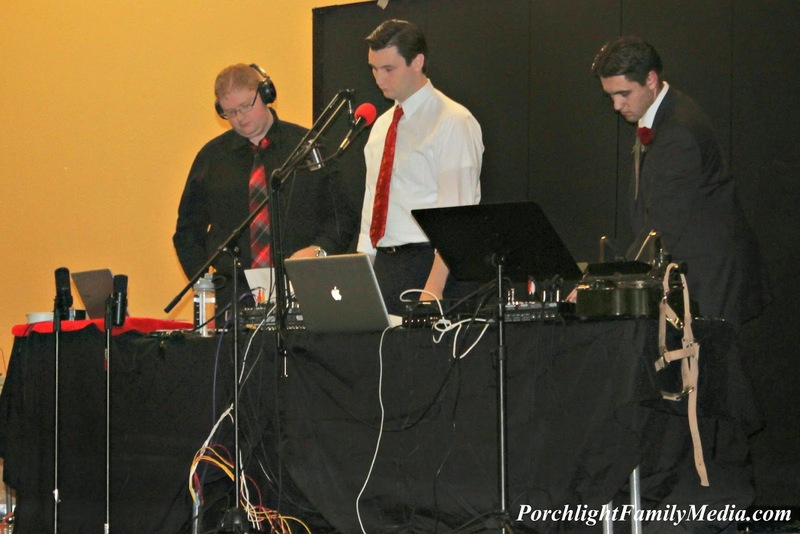 This audio drama was produced and recorded in front of a live audience on December 12, 2014 in Phoenix, AZ. 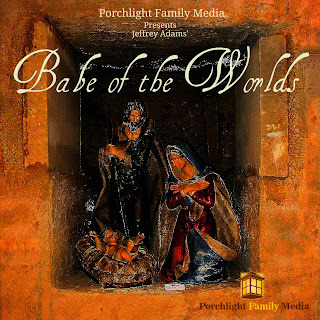 This radio play was written by Jeffrey Adams from Icebox Radio Theater and was produced and recorded with permission from him. 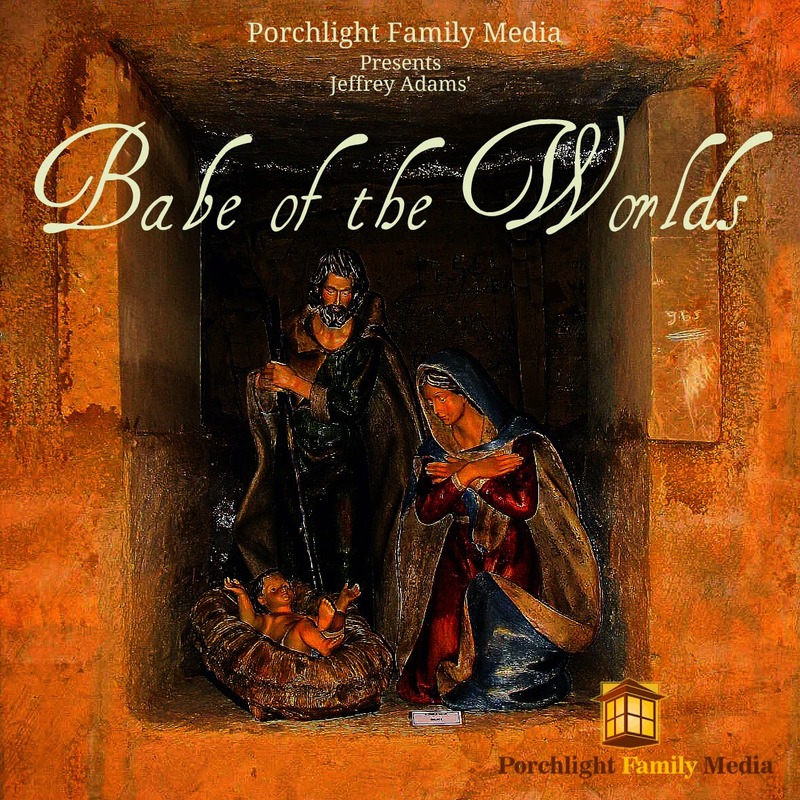 Babe of the Worlds is the Christmas story told in a way that you've probably never heard before. Imagine that the little town of Bethlehem had a radio station. Then imagine that the events leading up to and surrounding the birth of Christ are broadcast as news reports from that radio station. That is the world that is explored in this half hour dramatic audio presentation. 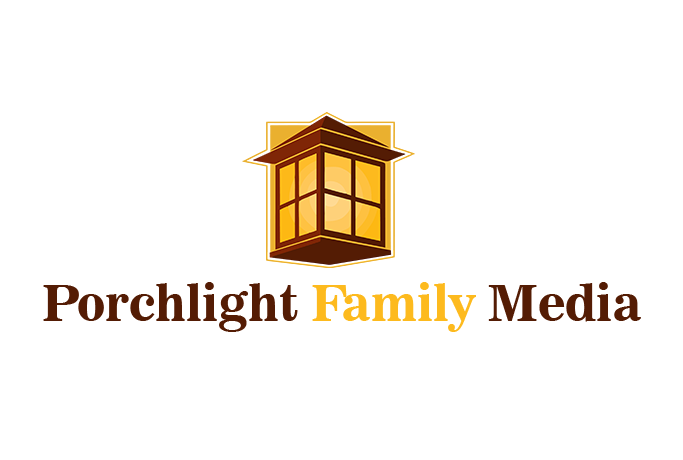 If you would like to broadcast this program on your station, please send an email to jd@porchlightfamilymedia.com and we'll be happy to work with you. O Come, O Come Emmanuel - Excerpted from track of the same name from the album "O Night Divine" by artist Cat Jahnke. You can learn more about her music at catjahnke.com. Thanks to Rev. R.G. Garrett for the opportunity to produce and record this show at the Winter Banquet and for the use of the VPC facilities for rehearsals. Thank you to each member of the cast and crew; you guys and gals are AWESOME! Pamela, thanks for your encouragement. Thanks to Cat Jahnke for granting the permission to use her music in the show. You may enjoy our monthly podcast, Audio Theatre Central, which explores family friendly audio drama through news, reviews and interviews with cast and crew of the top audio drama programs. Guests have included Katie Leigh (voice of Connie Kendall on Adventures in Odyssey), Phil Lollar (voice of Dale Jacobs on Adventures in Odyssey and Producer/Director of Iliad House), and Paul McCusker (writer for Adventures in Odyssey and Focus on the Family Radio Theatre).